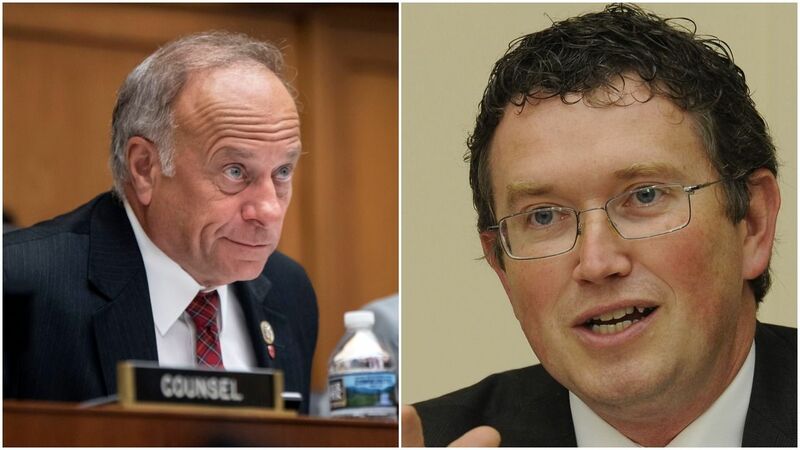 Libertarian-leaning Rep. Thomas Massie (R-KY) has defended Rep. Steve King (R-IA) in the wake of racism allegations made against King following a controversial interview King had with the New York Times. He suggested that King’s words had been manipulated by the Times journalist interviewing him, and proposed a solution. Massie’s remarks were quickly shared by King on social media alongside the hashtag #FightFakeNews. King argues that the Times misquoted him as defending white nationalism or white supremacy, and that there was in fact a gap between him dismissing those pejoratives and asking why Western civilization was now offensive, as opposed to him asking why white nationalism and white supremacy were offensive, as the situation has been portrayed by the media. 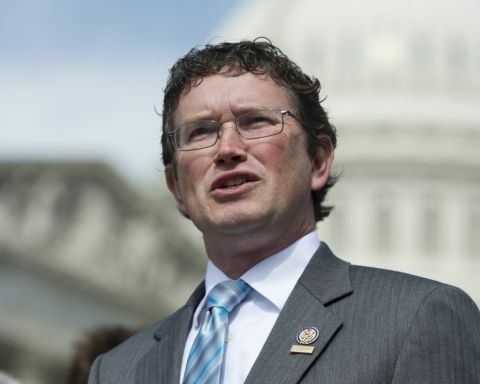 Massie’s stance contrasted with that of fellow House libertarian Rep. Justin Amash (R-MI), who has emerged as a sharp critic of King. 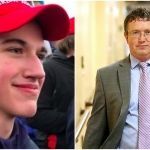 “This is an embrace of racism, and it has no place in Congress or anywhere,” Amash wrote on Twitter alongside the quote from the King interview. 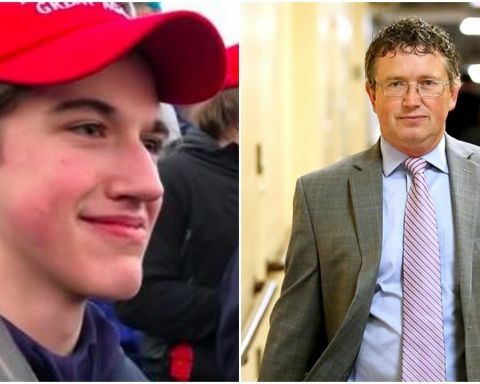 Since the publication of the interview, King has been stripped of his committee assignments by House Minority Kevin McCarthy (R-CA) and a formal censure resolution has been introduced by Rep. Bobby Rush (D-IL) and Rep. Tim Ryan (D-OH). 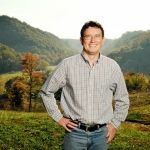 As a strong, anti-establishment grassroots voice within the Republican Party, the actions taken against King represent a clear loss for House conservatives.